The Canadian Rockies is one amazing place! Experience the iconic mountain communities of Lake Louise and Jasper with a driving tour of the Icefields Parkway in between. When we do the driving you can sight-see and rubberneck all you like. Make the most of your Canadian Rockies experience with our Roam the Rockies Tour. Pricing is based on two people, two consecutive nights accommodation in standard two queen guest room. CALL 855.5.JASPER (855.552.7737) to book this package now. 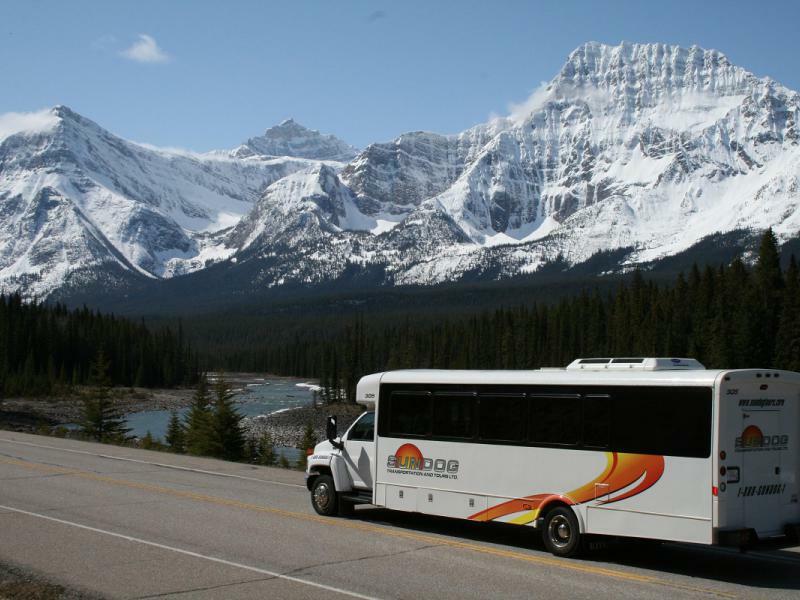 You can also add a shuttle to Banff, Calgary and Edmonton - visit SunDog Tours for more information.